When it comes to liquid phase and vapor phase purification, TIGG has a wide variety of vessels, drums, and integrated systems available for sale and rent; however, complementary equipment is often part of the total package. 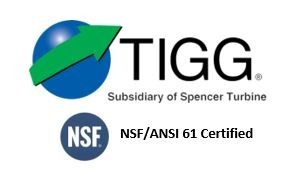 TIGG’s experienced staff sees the big picture and knows that ancillary equipment is crucial to integrated air and water purification systems. 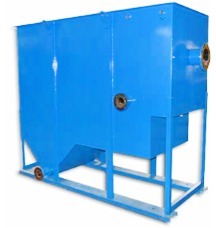 For more information about TIGG’s Ancillary Equipment for Activated Carbon Adsorbers and Equipment, call 1-724-703-3020 or click here to contact us.